The Los Angeles River has experienced dramatic changes since the turn of the last century. After the devastating flood of 1938, the army corps of engineers encased its riverbed and banks in concrete. Since then, the river has served primarily as a flood control channel fed by storm drains. The Los Angeles River Master Plan was unveiled in January of 2008 calling for the restoration of most of its 51-mile concrete-lined waterway to its natural state. In 2016, the LA River index was released online. The LA River Index shows data and relevant information to describe/analyze/understand important factors about the Los Angeles River, and it projects possible benefits generated by its revitalization. The rehabilitation of the Los Angeles River has been an on-going project in the city of Los Angeles, California. 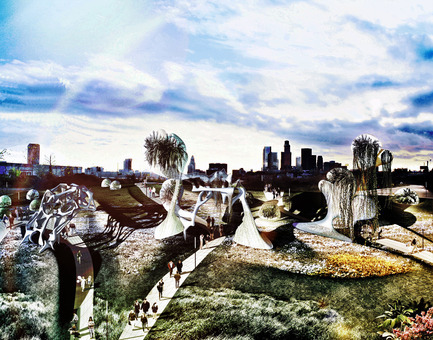 MetropolitanmomentuM reimagines two segments of the Los Angeles River with two distinctly unique projects. 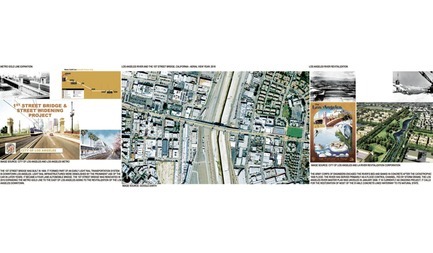 One of these projects is the Los Angeles River Habitable Bridge. It is a new structure built around the 1st Street Los Angeles Bridge. It is completely detached from the existing historical viaduct. 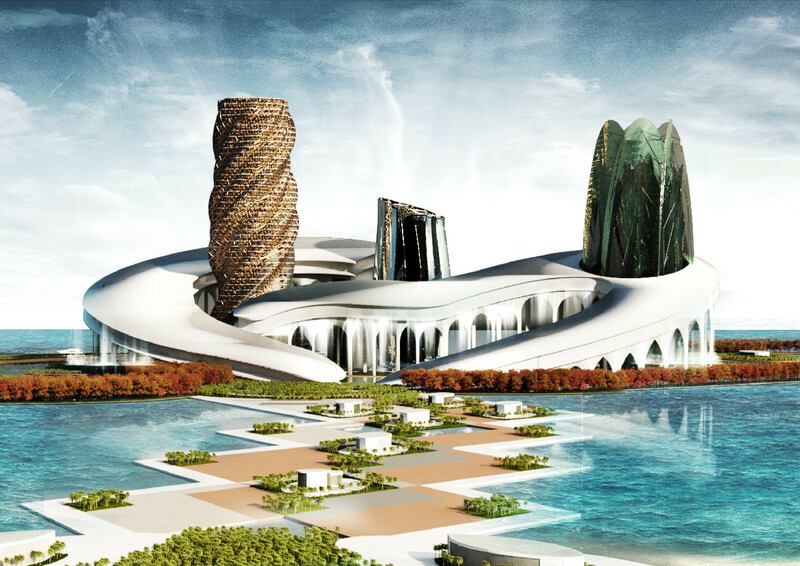 It is designed as a gateway that welcomes people to the city, its local ecosystems, and its diverse art and culture. Multiple vertical circulation towers located at both sides of the bridge welcome visitors and residents to experience multiple levels above the river. 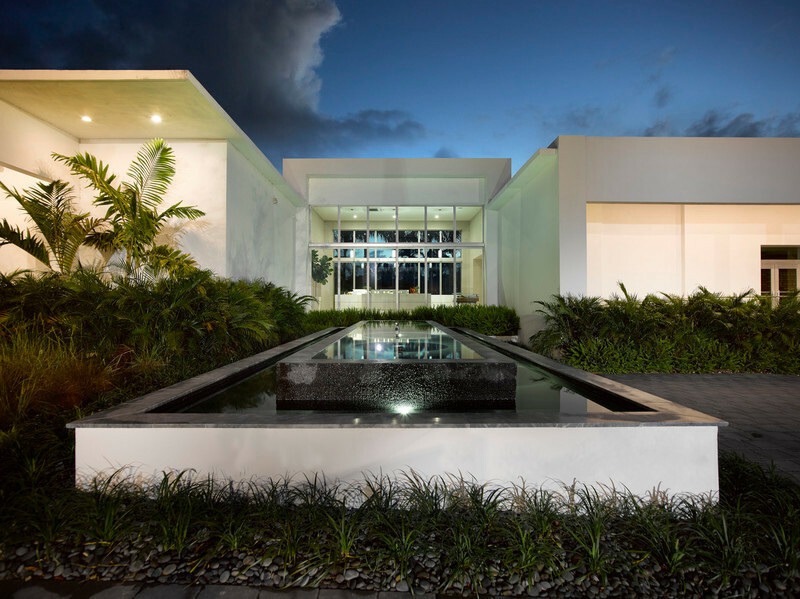 Residential, office and retail spaces are located at the top levels. A sidewalk, protected bicycle lanes, light-rail, and automobile lanes are located at the 1st Street Bridge level. 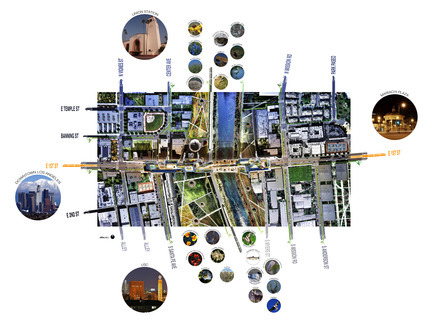 It connects to the Los Angeles River, and its proposed parks at the ground floor level. Los Angeles River parks are ambitioned to offer a variety of activities including community/educational gardens, recreational areas, art, and sports. 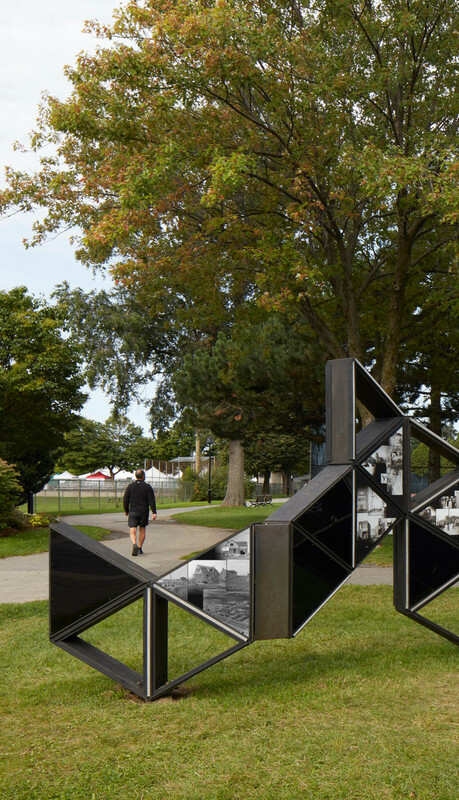 The project connects communities, public art, parks, and natural habitats together at one main location. 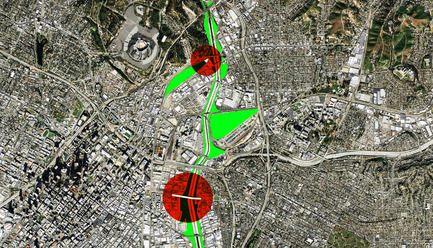 It also anticipates the reduction of private motor vehicles in downtown Los Angeles and the increase of urban density. 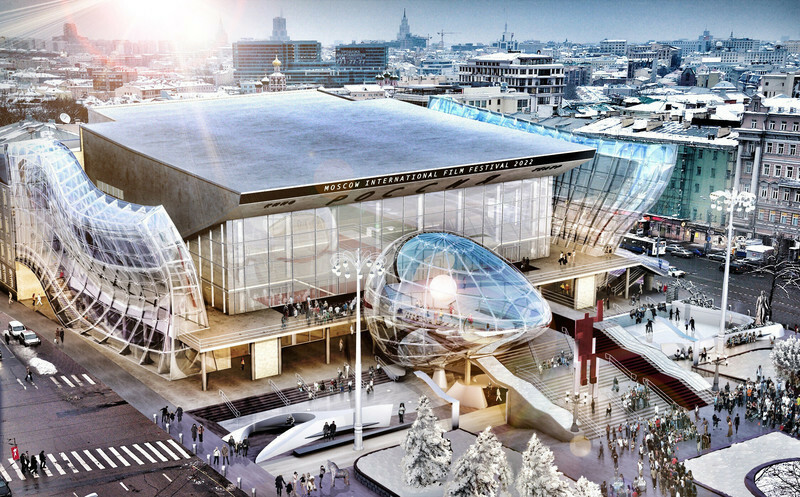 Public transportation, ridesharing, autonomous vehicles, and private mobility services are expected to reshape the urban landscape in the near future. 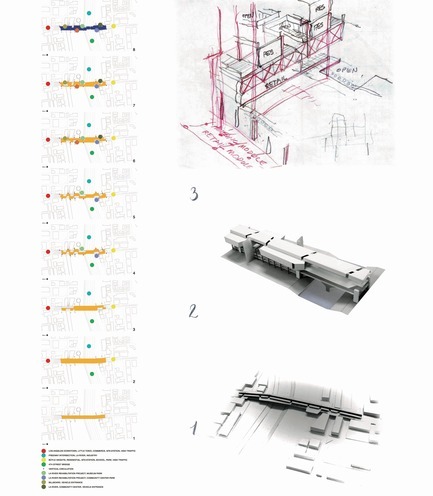 Therefore, it proposes the allocation of new functions to the city’s existing roads, parking lots, and infrastructure. The project calls for a two-way protected bicycle lane running along all of its main roads, and the use of more public transportation. It also recommends redesigning underutilized existing parking lots as vegetated areas/parks/gardens. It proposes the removal of unnecessary pavement/concrete surfaces including specific areas along the Los Angeles River banks. 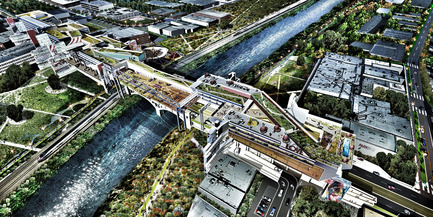 The Los Angeles River Habitable Bridge is designed as a gateway and a local destination in the form of a suspended horizontal megastructure that connects local communities, existing infrastructure, new parks, and natural habitats within the Los Angeles metropolitan area closer together. The second project is a garden by the river, and it is named the Floating Gardens*. 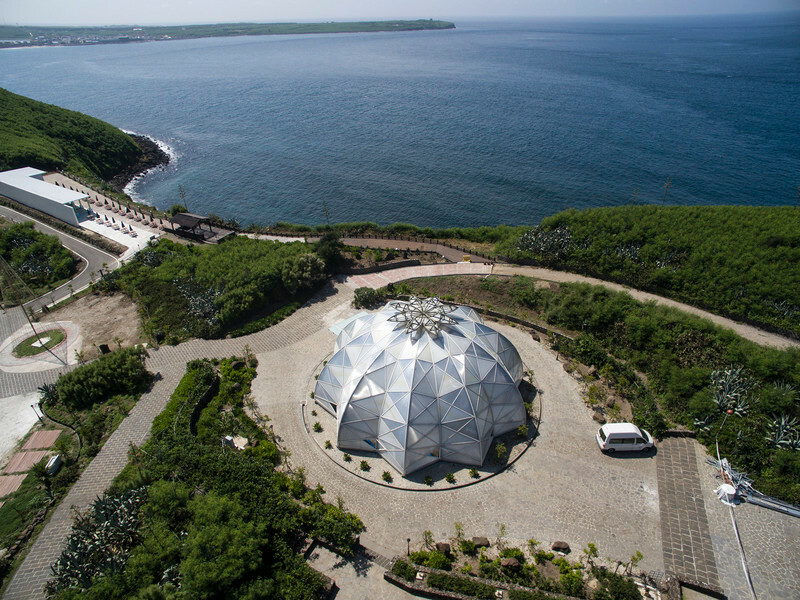 The garden offers a dynamic monitored and controlled environment for the temporary treatment of endangered plants species. The garden showcases these unique plants within the Los Angeles Historic State Park located next to the Los Angeles River. It brings to light the difficult challenges forests and plants are facing today, and they include local ecosystems. The garden is also meant to let nature inspire people within an inner-city park. 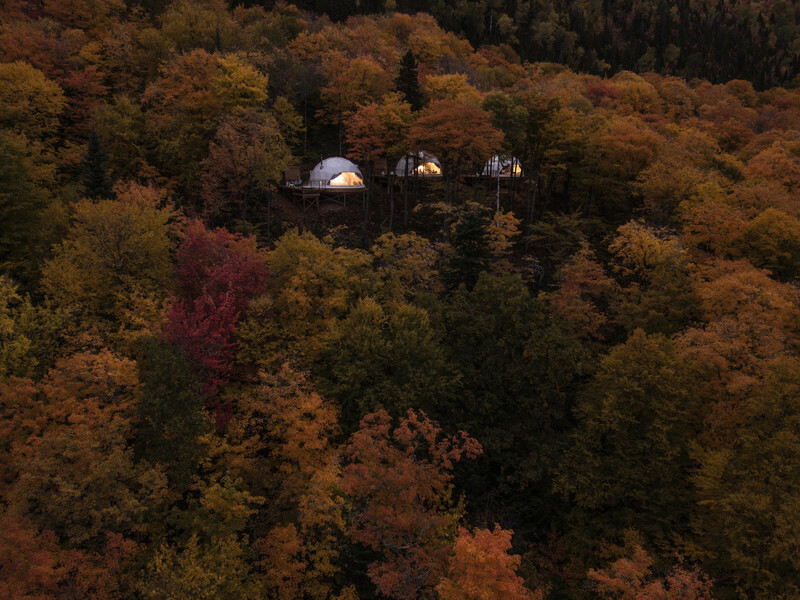 The structures are mediators between nature and man-made systems. 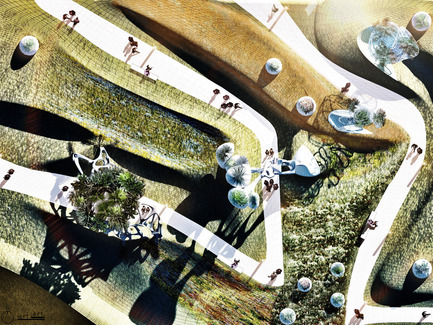 Thus, the garden's structures are transparent, semi-enclosed, or completely open depending on the plants’ needs. They elevate plants, and they expose their roots the same way they expose their leaves. The irrigation system absorbs moisture from the environment using moisture collecting towers via condensation, and it mixes its water with nutrients. Aeroponic systems spray the water solution directly to their visible roots to feed them. As people approach the vertical garden from the Los Angeles Historic State Park or from the Los Angeles River, they see its vegetation elevated in the air. The plants gradually reveal more of themselves. The ground is designed to guide people through the garden. It takes them underneath the transparent structures. They are clear, playful, and dynamic. 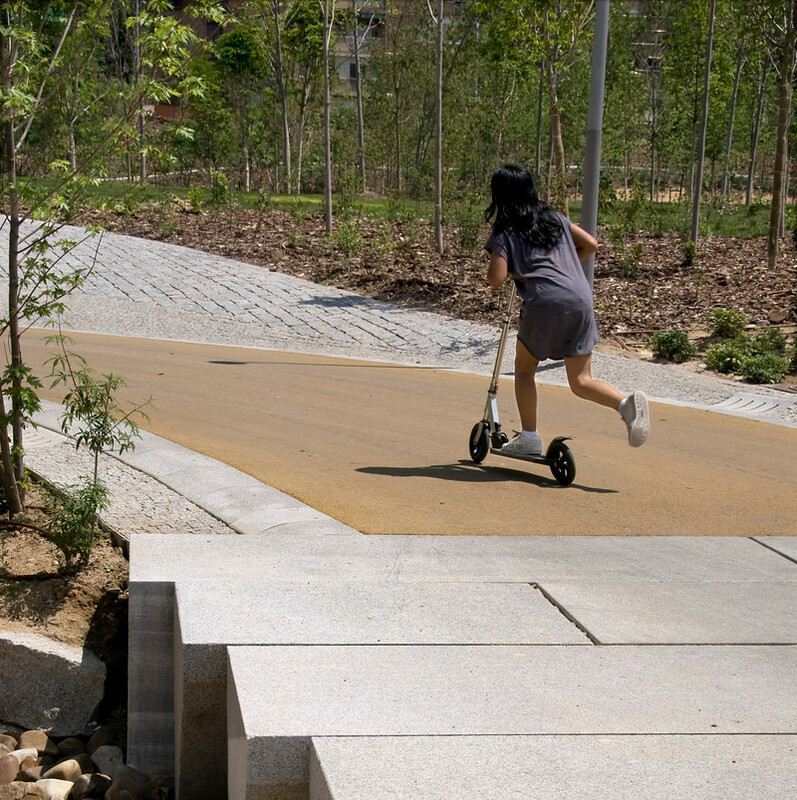 It is a new urban park where communities, nature, man-made structures, and environmental systems come together. MetropolitanmomentuM reimagines the Los Angeles River with these two distinctively different projects, but both of them embrace similar ideas regarding the future redevelopment of the region and its tangible and intangible connections to their existing urban fabric, local communities, and the river. 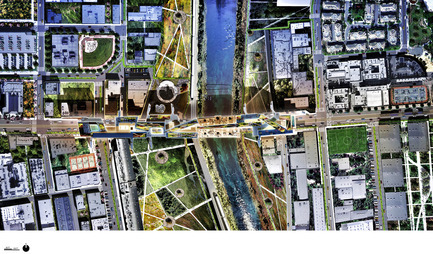 The Los Angeles River Habitable Bridge and the Floating Gardens place the rehabilitation of the river and the development if its future parks at the heart of their general vision. One of the main reasons for this is the idea that parks and open public space allow for a multitude of activities in ways no other urban space can. Also, parks are at the heart of a well-balanced metropolis, and they can be essential to a good quality of life. 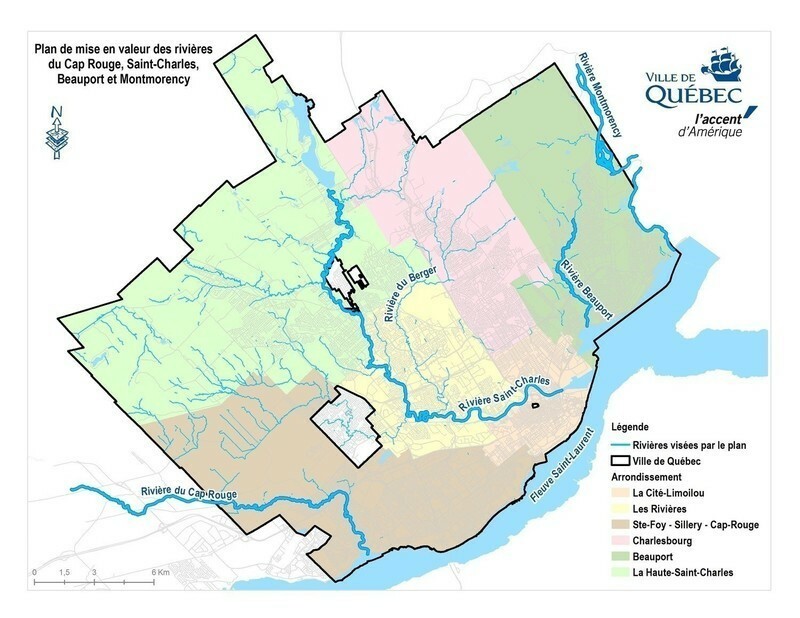 Consequently, both of these projects aim to connect directly to future vegetated areas and open public spaces along the river. 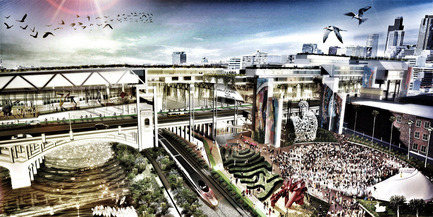 And, they anticipate and propose a coordinated redevelopment effort of this region embracing a balance between existing infrastructure, nature, new technologies, art, diversity, and the increase of urban density in the city of Los Angeles. 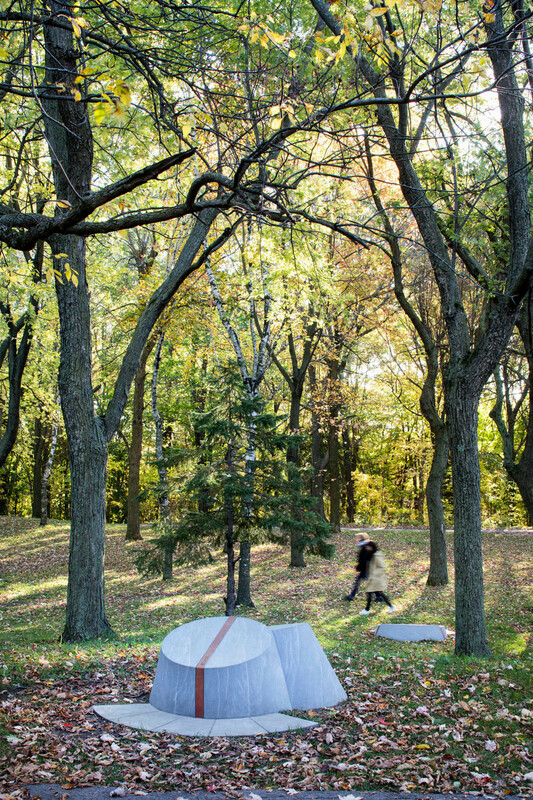 * Floating Gardens recently received an honorary design award from the American Architecture Prize. 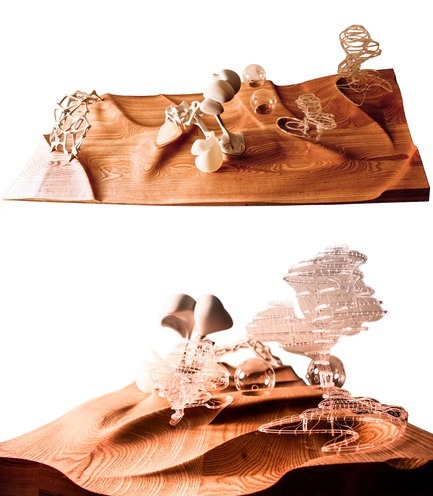 MetropolitanmomentuM is a design studio based in Los Angeles, California. 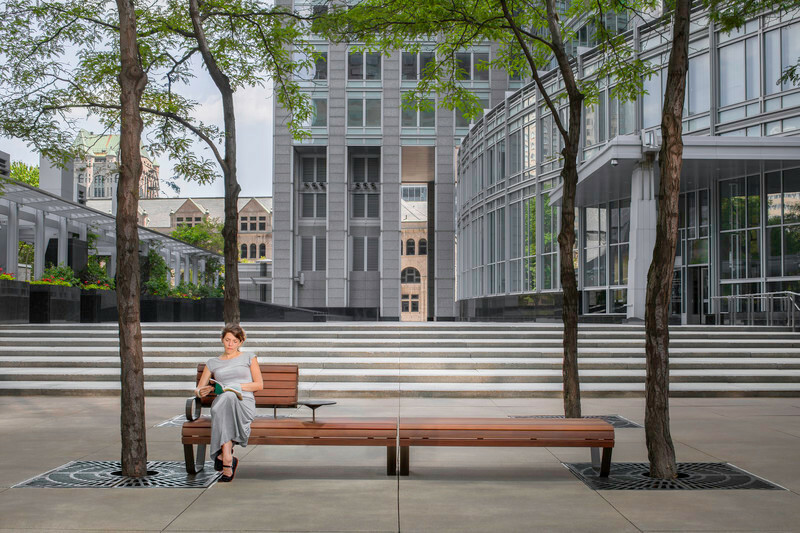 Its work focuses on analyzing, designing, and creating links between private and public spaces that ultimately connect/re-connect people, urban communities, and nature. 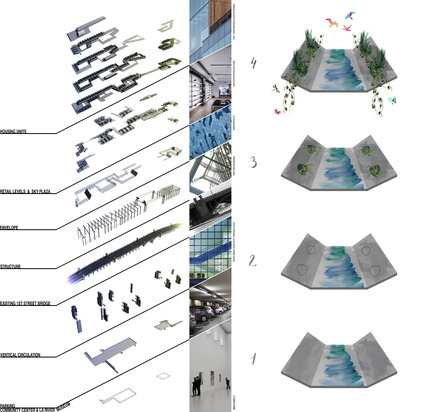 Its projects aim to help revitalize/improve the quality of life of people in cities and/or key urban areas through architecture.